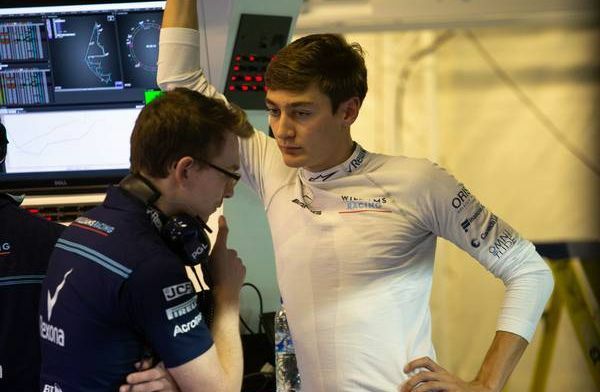 Williams rookie George Russell has said that McLaren electing to give Lando Norris a drive for 2019 helped him ‘push’ for a drive at Williams. 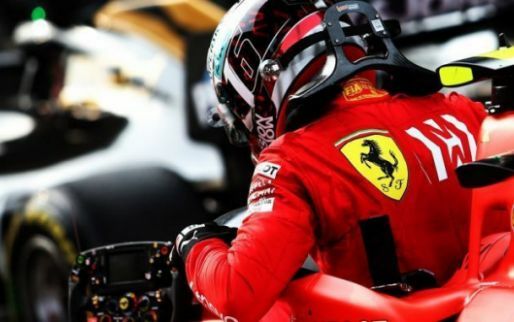 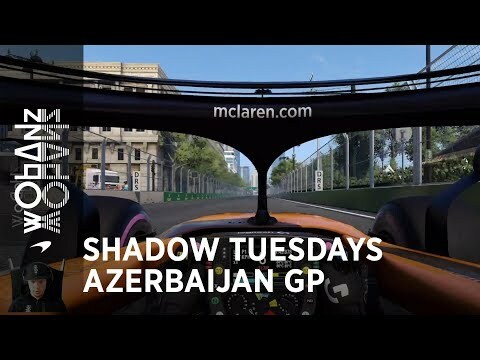 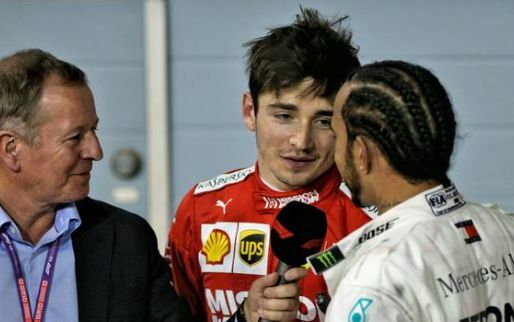 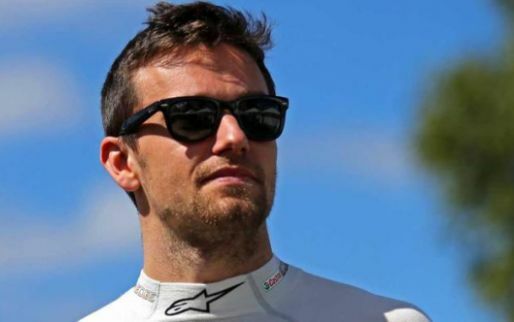 With the departure of Fernando Alonso and Stoffel Vandoorne from McLaren it paved way for the team to promote Norris from reserve driver to full time, as well as acquiring Carlos Sainz. 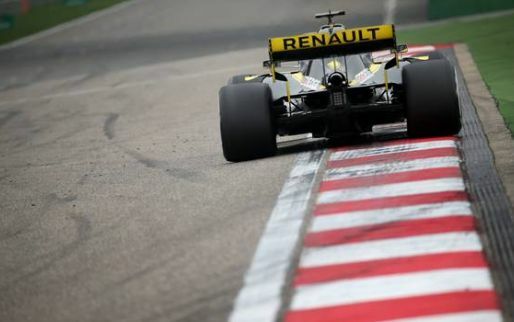 Russell used this to get himself a seat in Formula 1 for this year through Williams as he felt he had the opportunity to do so as he was ahead of Norris in the F2 championship. 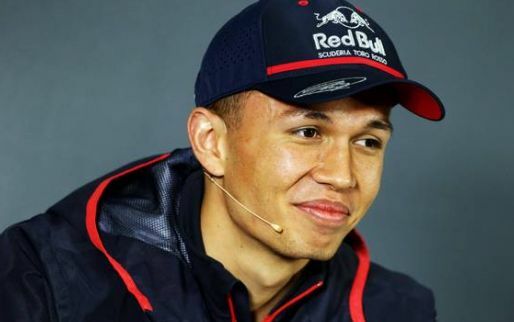 “Lando’s announcement so early helped me to push Williams for my drive because I was ahead of him in the championship,” Russell said to Crash.net. 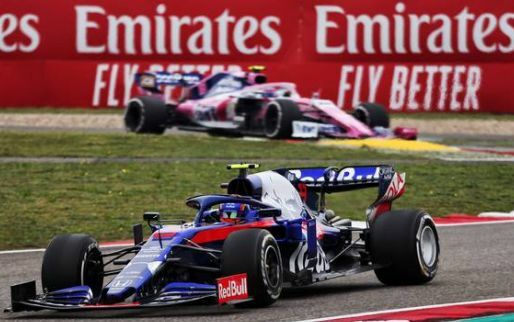 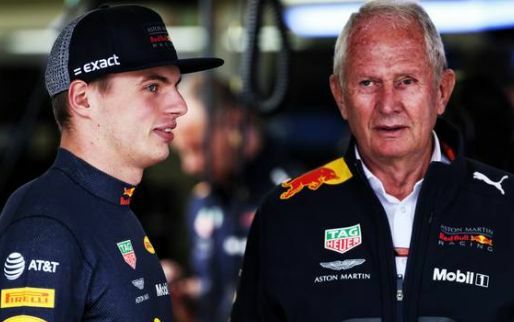 Russell won the Formula 2 championship last year, taking seven wins in the process, with Norris finishing second and 2019 Toro Rosso driver Alexander Albon in third. 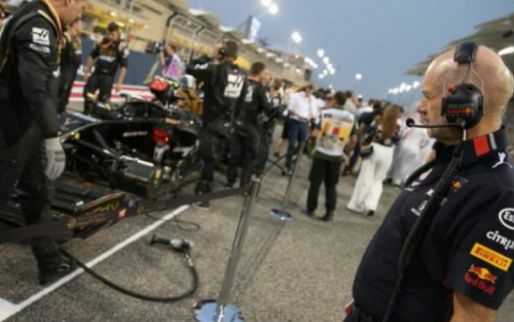 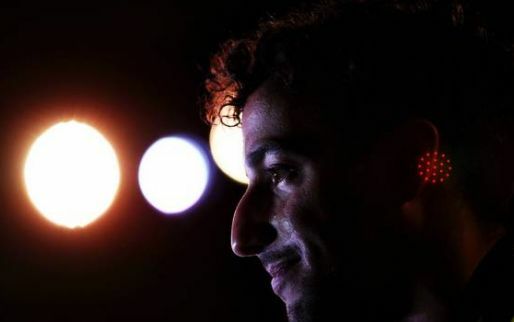 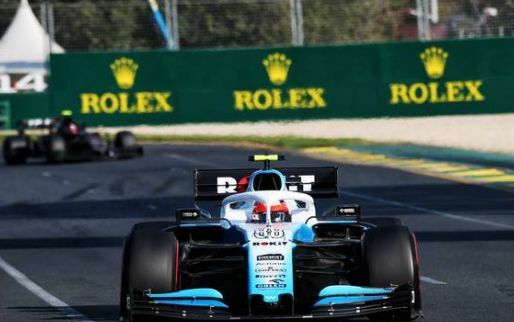 The Brit believes he and teammate Robert Kubica can help Williams return to the top of the midfield teams.